The refreshing burst of sweet, juicy fragrance from biting into a deliciously ripe apricot has been captured in our Apricot Fragrance Oil for your pleasure. Unlike other apricot oils, ours is the perfect blend of fresh and syrupy so you can enjoy the springy sweetness of the real thing. 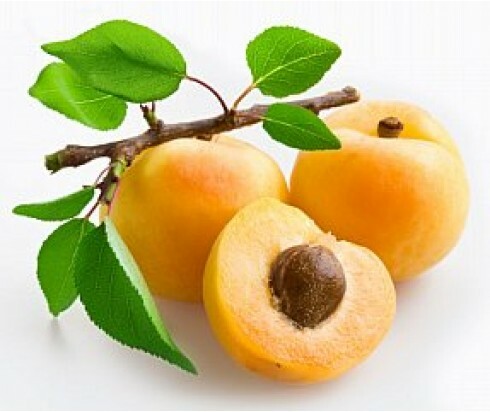 One sniff of our perky Apricot Fragrance Oil is sure to leave you wanting more. Your wish is our command! Our fragrance oils offer you the versatility to savor them in several ways. Enjoy this luscious fruity scent by using it to create soap, or fill your surroundings with it by using in an oil diffuser, atomiser, candle, or even in potpourri.